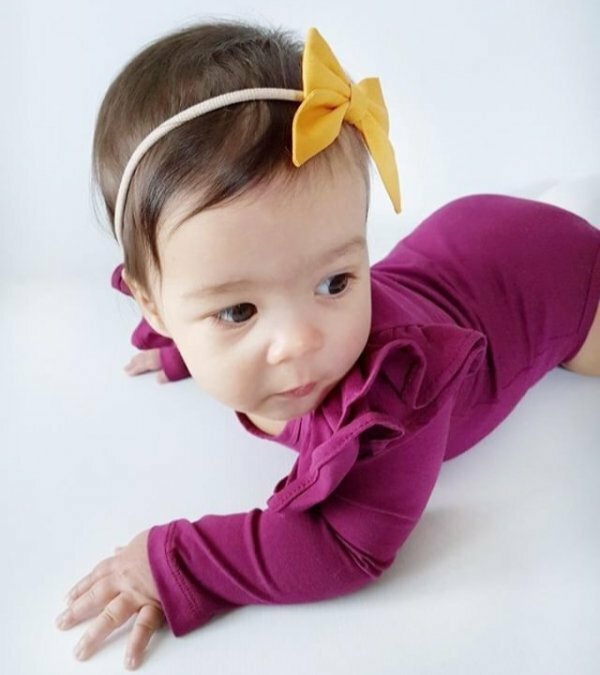 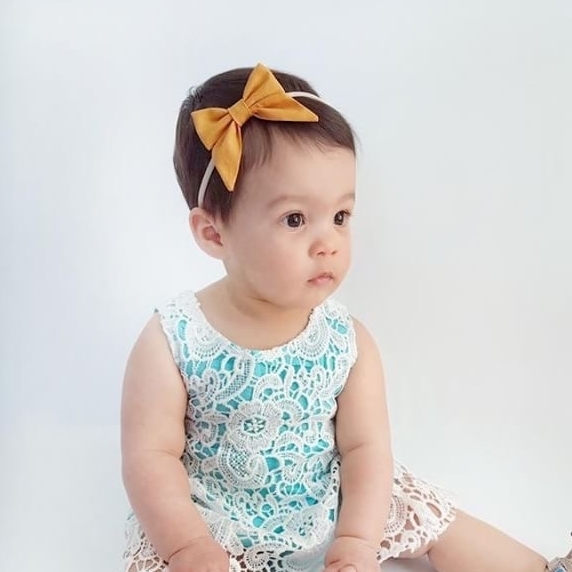 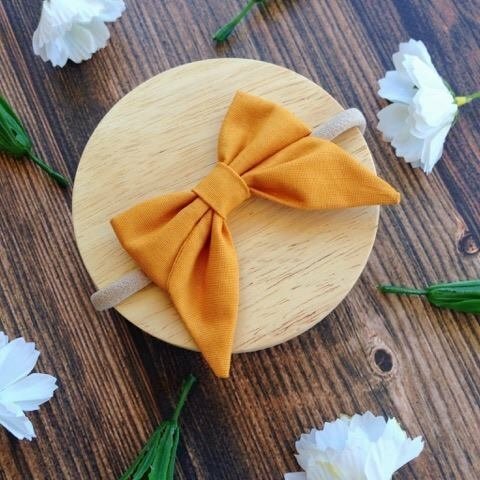 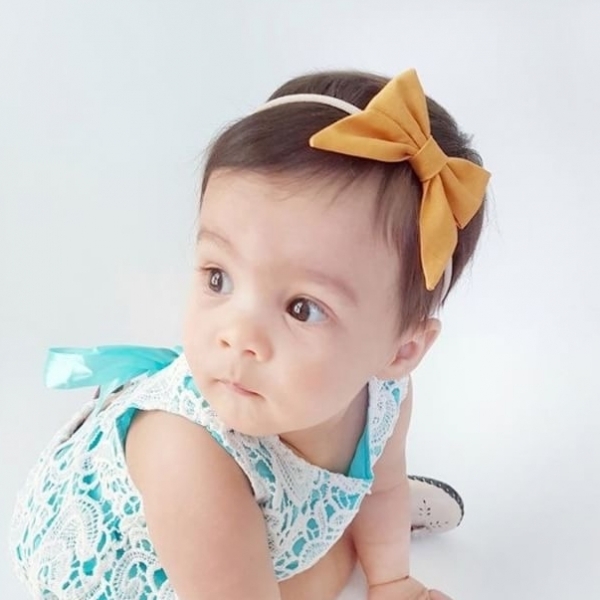 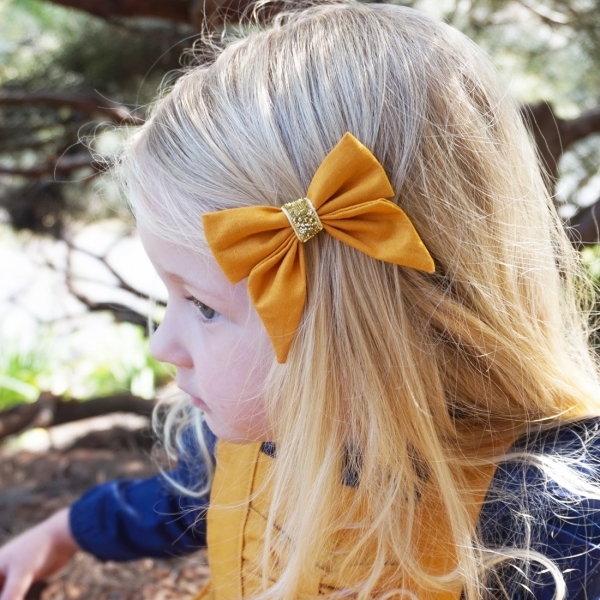 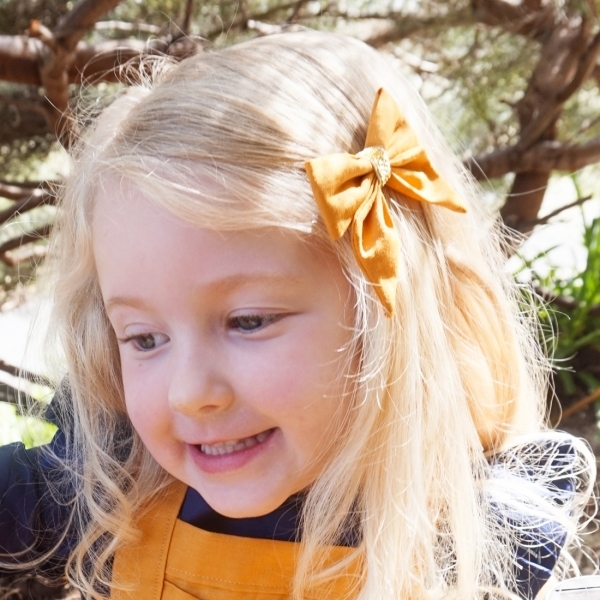 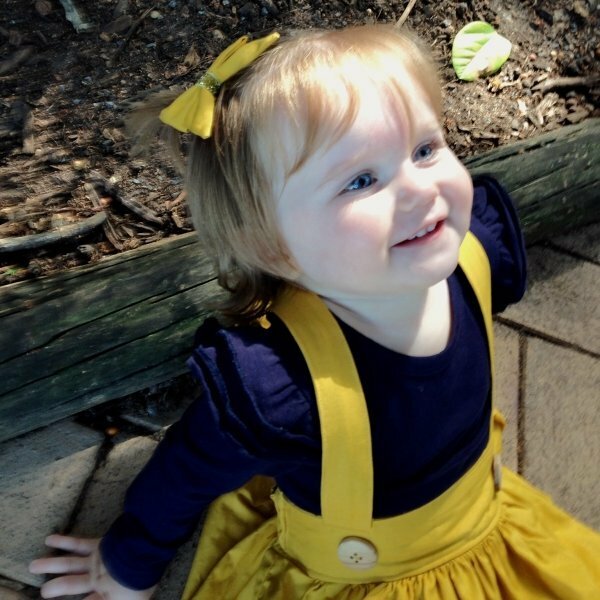 Mustard is trending in fashion right now, we have created a beautiful mustard yellow fabric bow for your little girl. 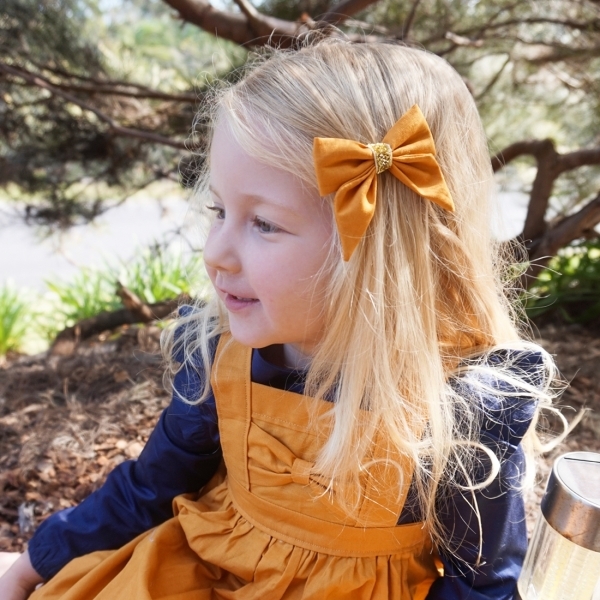 You can choose to have either a mustard centre or a gold sparkle centre (please choose above). 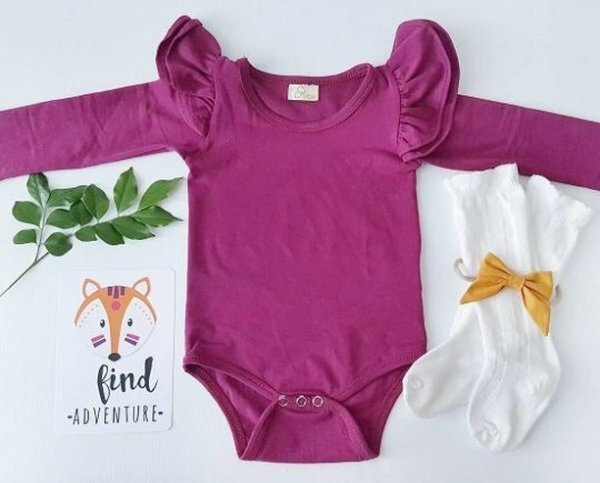 A must have for your little girls wardrobe. 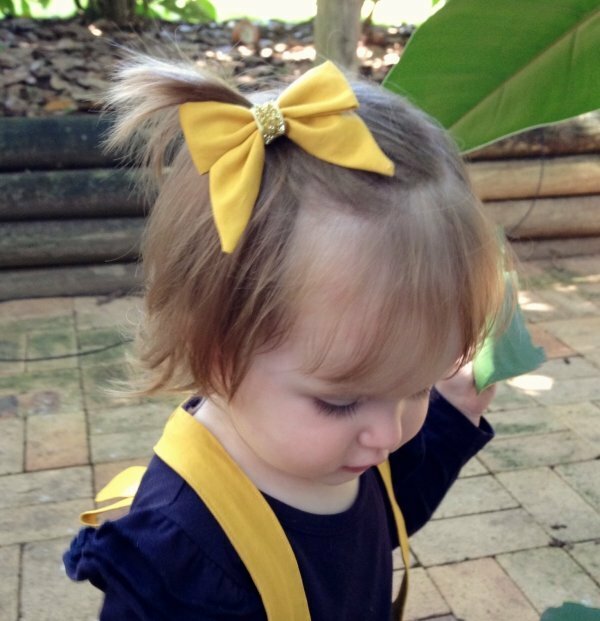 Absolutely gorgeous colour, the quality is fantastic, I really love these bows on my daughter, thanks so much.